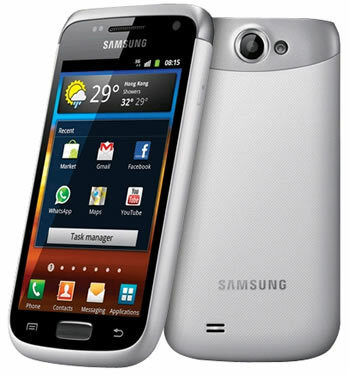 The Samsung Galaxy W (i8150) users can now enjoy the features of CyanogenMod 10 which has arrived in alpha form. 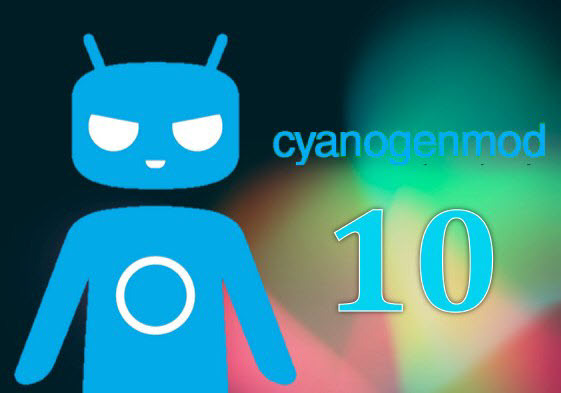 All thanks will goes to the XDA Recognized Developer arco68 who has released the unofficial version of CyanogenMod 10 for the device. Despite its alpha status, the CM build seems to pretty darn functional and should be usable on a daily basis unless you have some pretty specific needs. At below we have discussed about its working features and not working features along with the installation guide. Before start to proceed, you must Backup all your data such as Call logs, SMS, MMS, Apps, Videos, Images etc with the help of Backup application. Just in case, if you lost your data due to any reason you could easily recover them with the help of backup. And also Boot into CWM5 recovery and make a full backup. You will need this backup later if you decide to go back to your previous ROM and data. WARNING : Many apps will force close crash if you restore data from the previous ROM. Make sure you have charged your battery device fully or else your device may get switched OFF in the middle of the process. First download CM10 and gapps-jb zips from below and put in SD/Card. 1. Use CWM5 or CWM6. (Only use this recovery to flash CM10. Otherwise, you take risk to brick your phone ). 2. Wipe data and cache. 4. Flash gapps *.zip. You must flash gapps after every upgrade to CM10 since/system is formatted. wiping your previous add-ons. 6. After you setup your Google account, reinstall the three apps from Market in order to restore most of your apps, Call logs and SMS history.